05 Apr Have the Ultimate Adventure at RockReef! 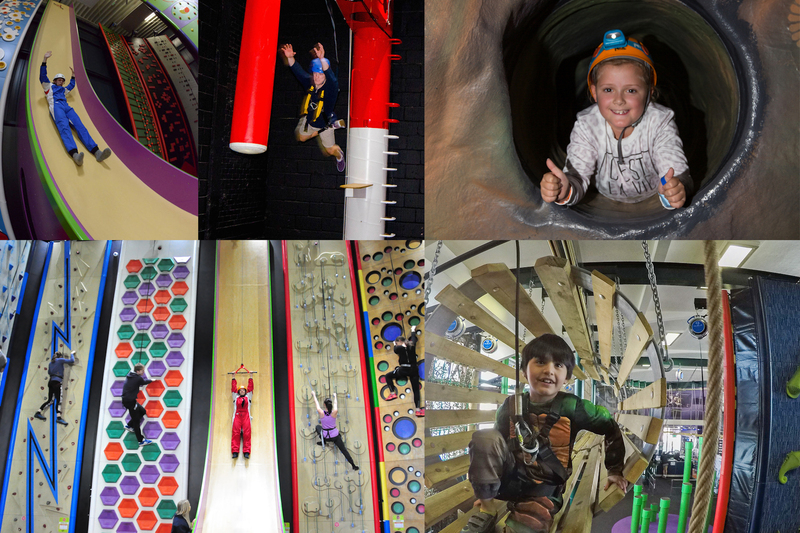 You can now have an even bigger adventure with the newly launched Ultimate Adventure Ticket, which combines all of RockReef’s indoor activities; Clip ‘n Climb, Pier Cave, HighLine, Leap of Faith and Vertical Slide. All this for £29 per person. Or you can upgrade your Clip ‘n Climb session and try a PierZip ride too, for only £15 in the summer season. The new tickets are only available during peak times. RockReef opening times are extended during the Easter school holidays. Session times start from 10am – 5.30pm in RockReef and the PierZip is open from 11am – 5pm daily. Book your RockReef sessions or PierZip ride here.